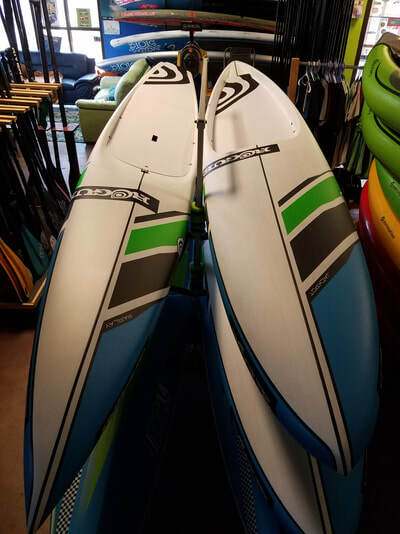 So You Just Got a Board, Now What? 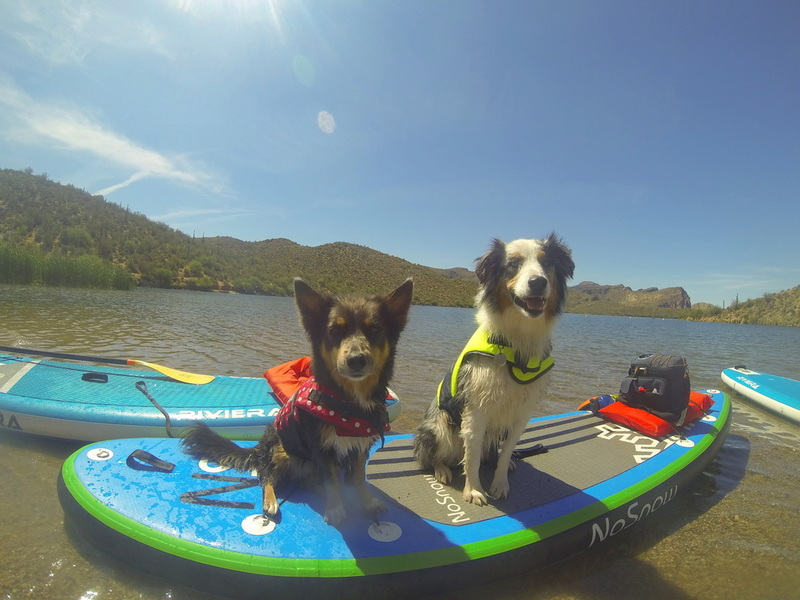 Avoid Hot Arizona Sun and SUPs! 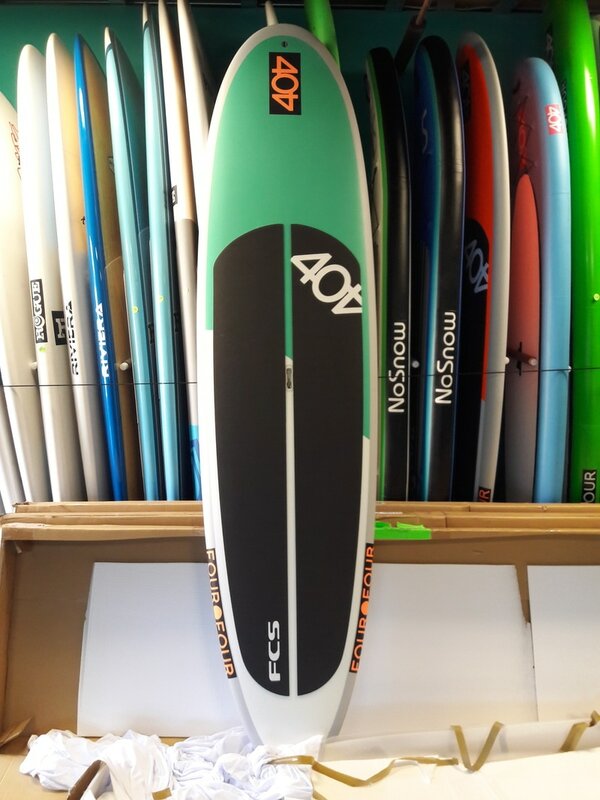 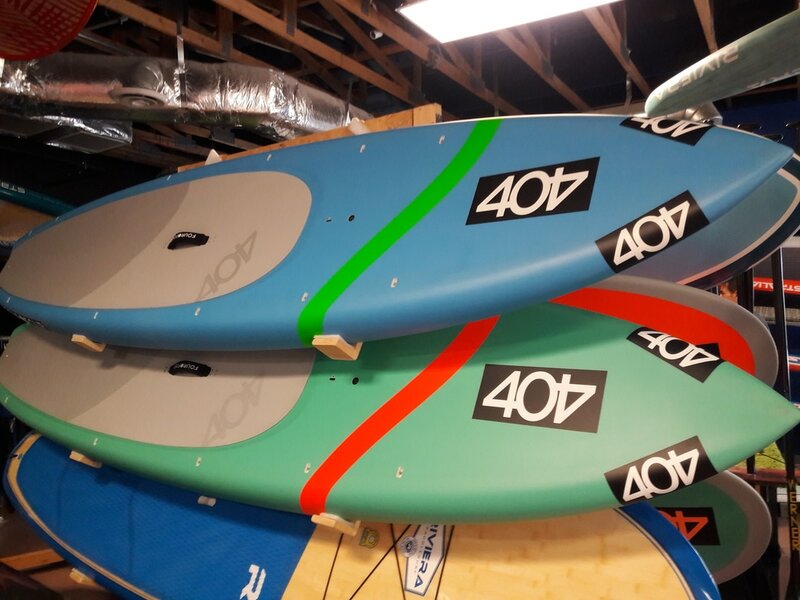 Browse our store, we have over 50 boards in stock for sale. 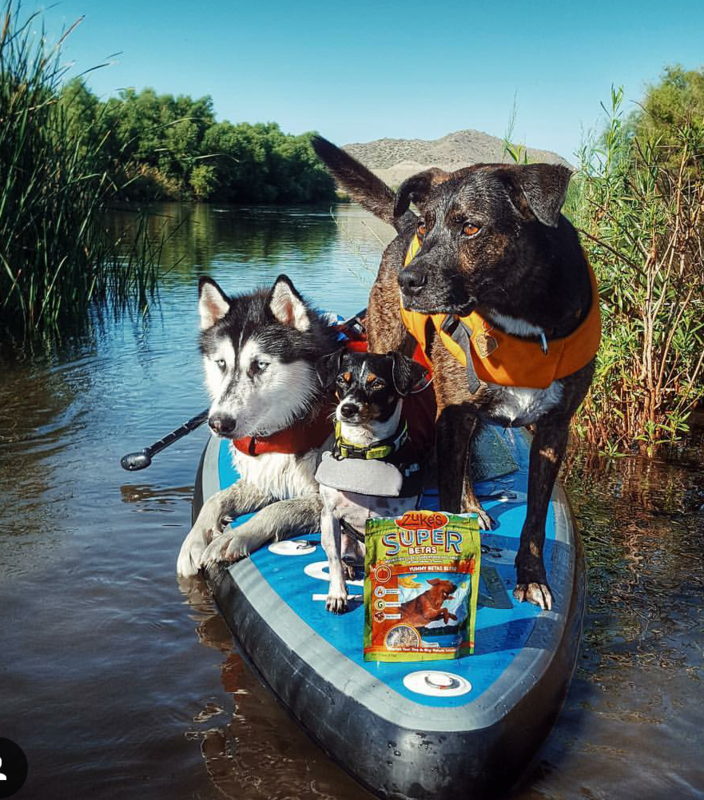 Can't get to the store? We can consult over the phone or video chat. Just looking for something fun to do? 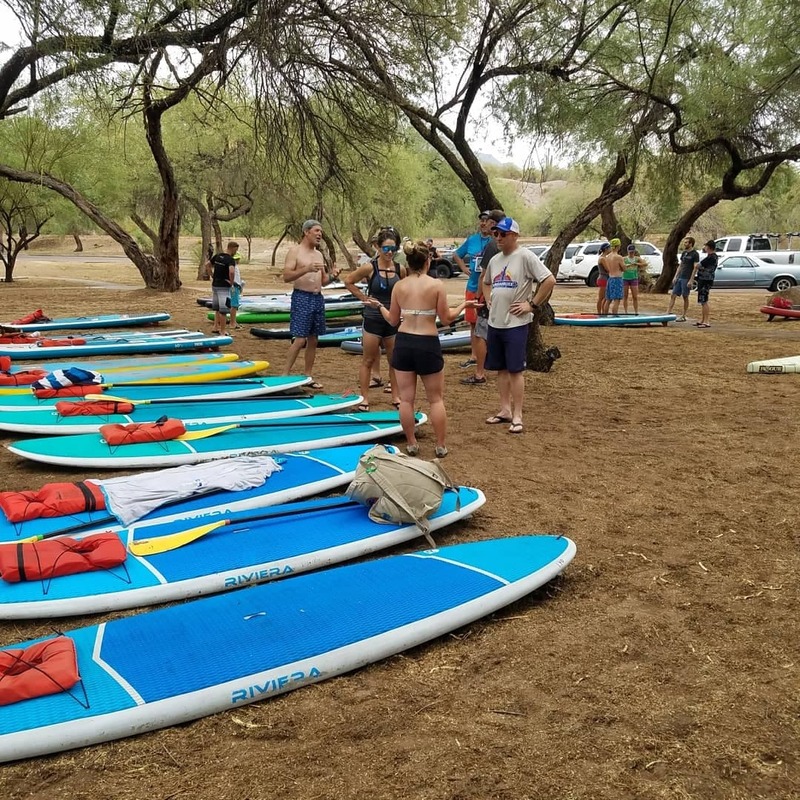 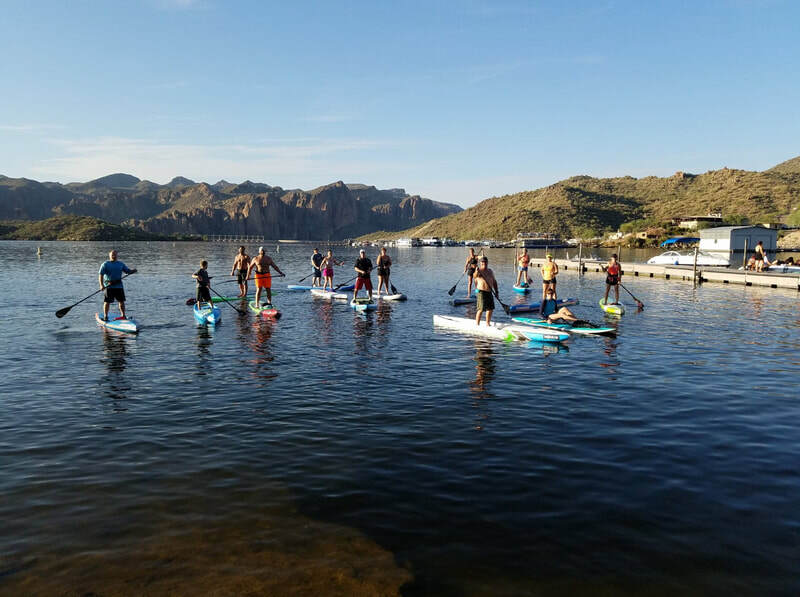 Rent a paddle board and head out with friends & family, or join us on our next Arizona paddle boarding group event. 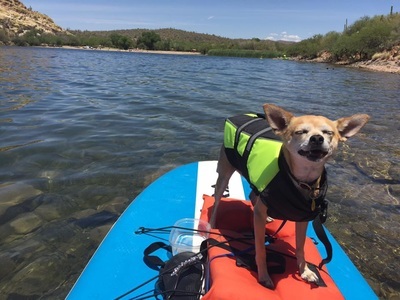 We usually paddle the Salt River, Saguaro Lake and Canyon Lakes. 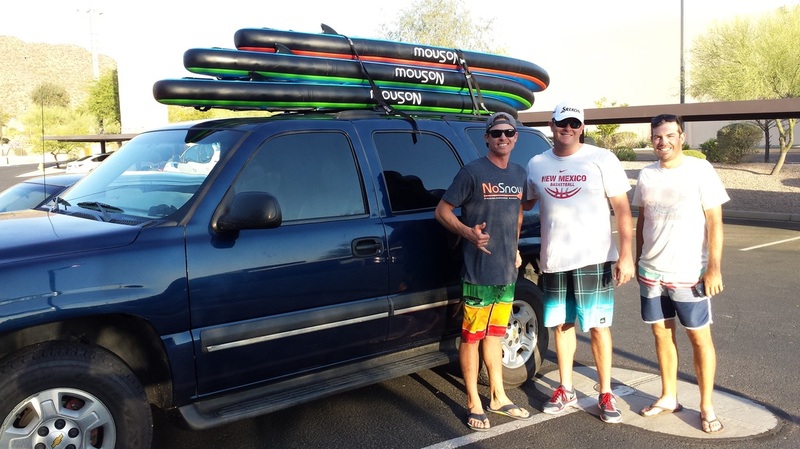 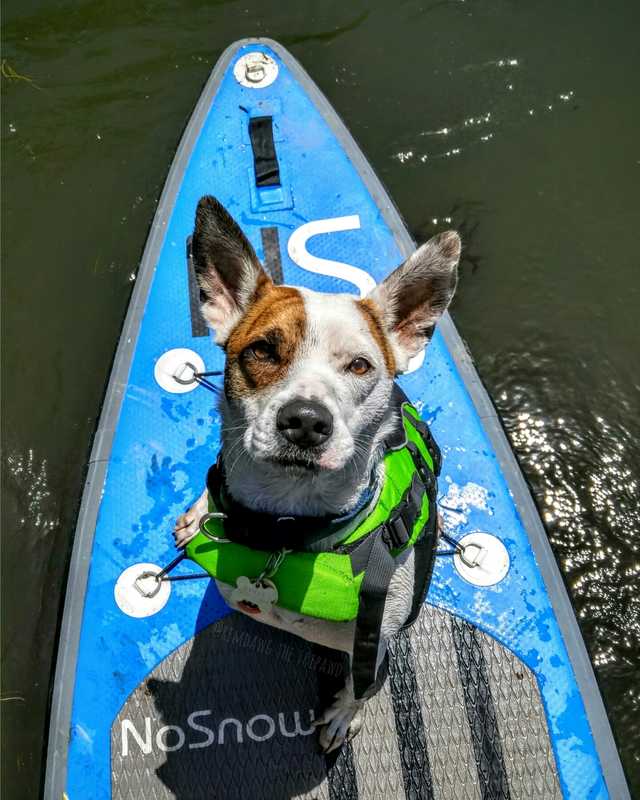 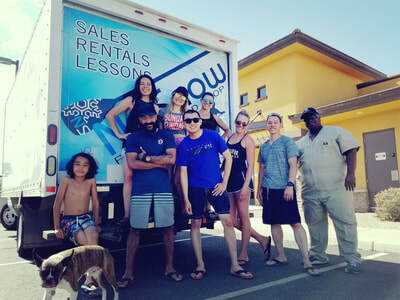 It is not usual for the crew to organize trips all around the state to SUP too! 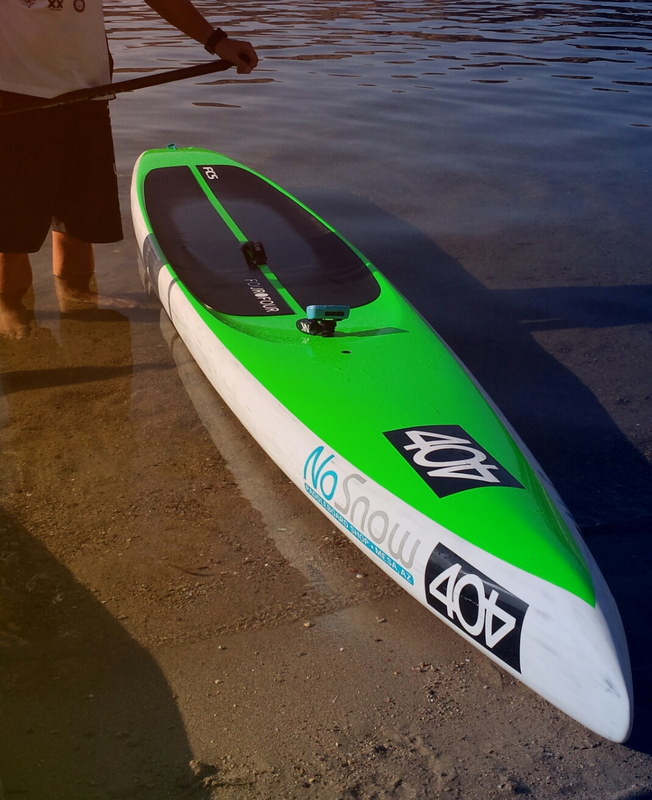 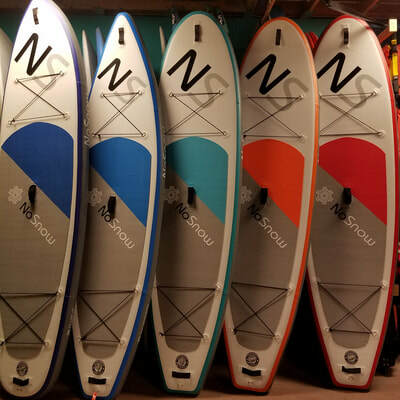 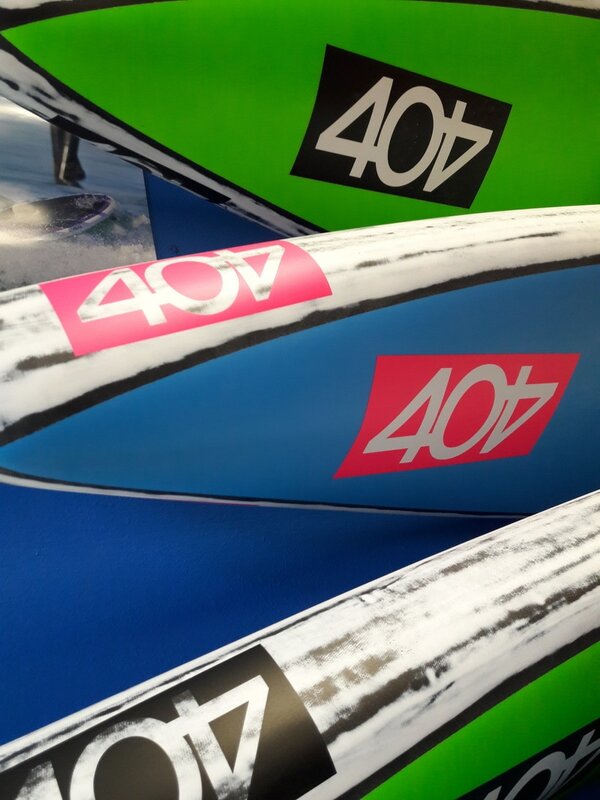 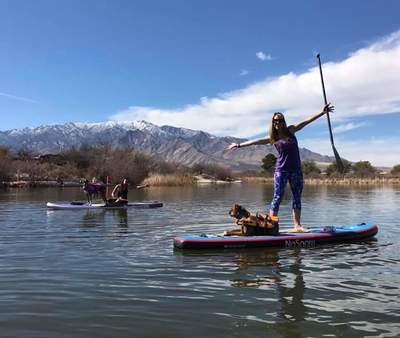 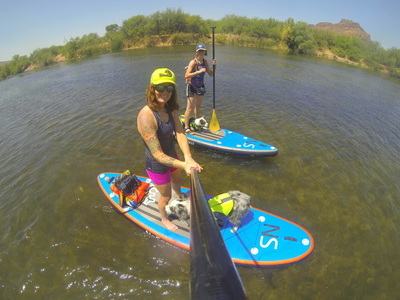 No Snow Stand Up Paddle board shop is located in Mesa, Arizona 3654 N Power Rd Suite #104 Mesa, Arizona 85215 (click address for map link) Just 5-30 minutes from the best paddling in the city! NW Corner of Power & Thomas behind Walgreens, just 1 mile north of the Loop 202 Freeway. 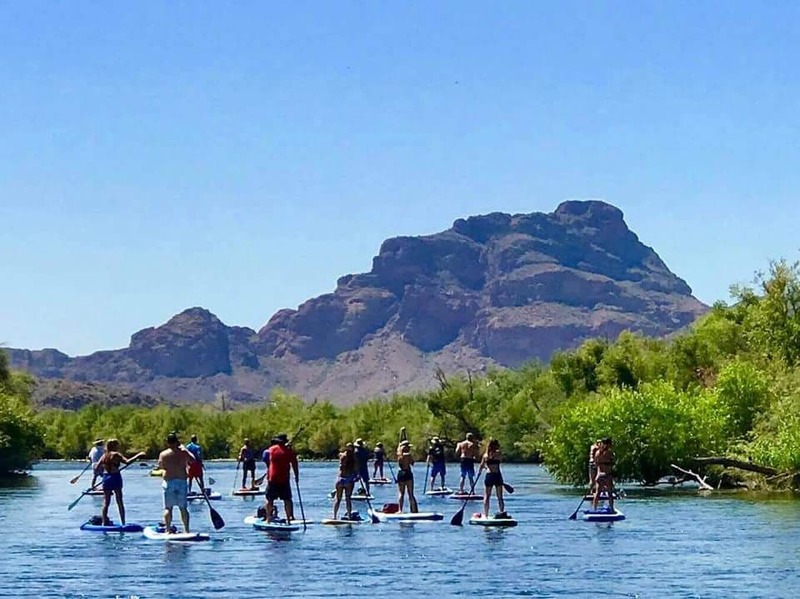 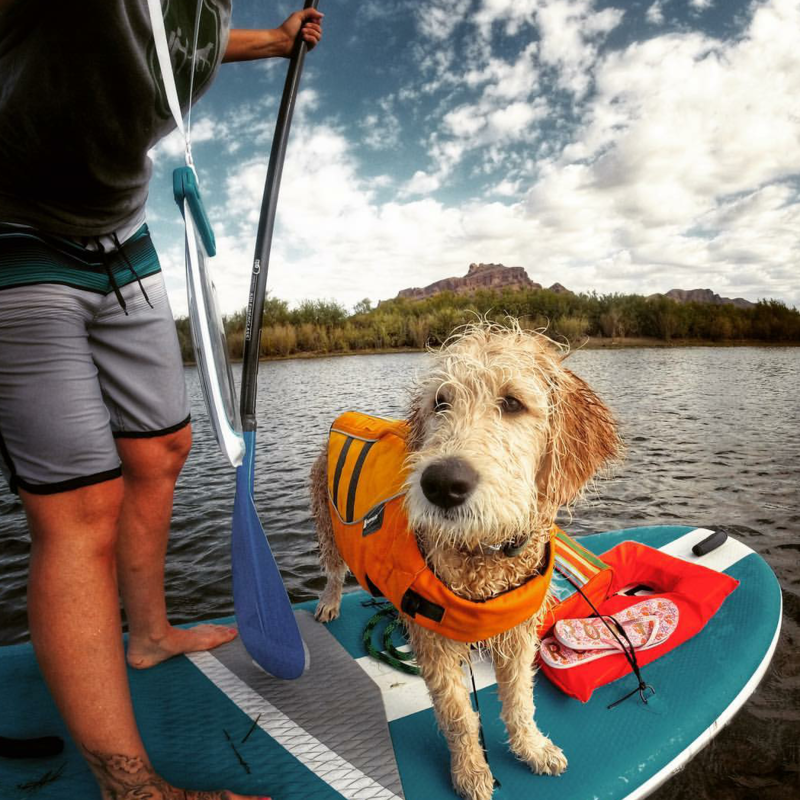 We are proud to serve not only the Tempe paddleboard location, but Saguaro Lake, Salt River, Canyon Lake, Apache Lake, Roosevelt lake and more surrounding our paddleboard community. 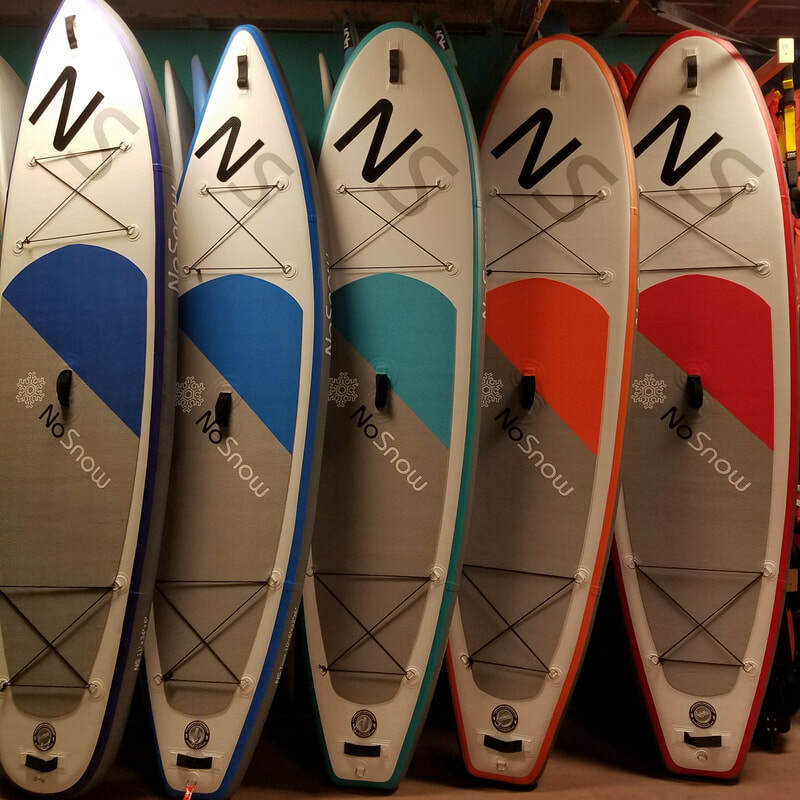 Click Here to see what's happening at NoSnow this week! 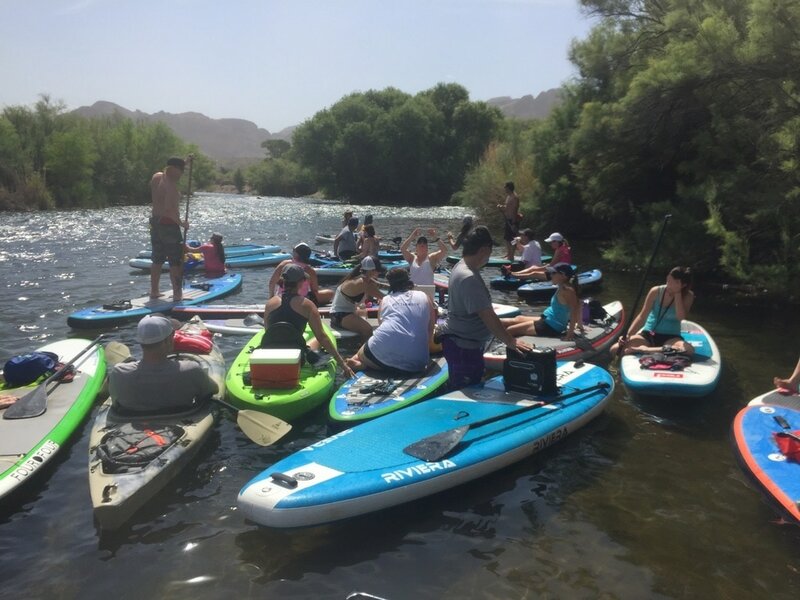 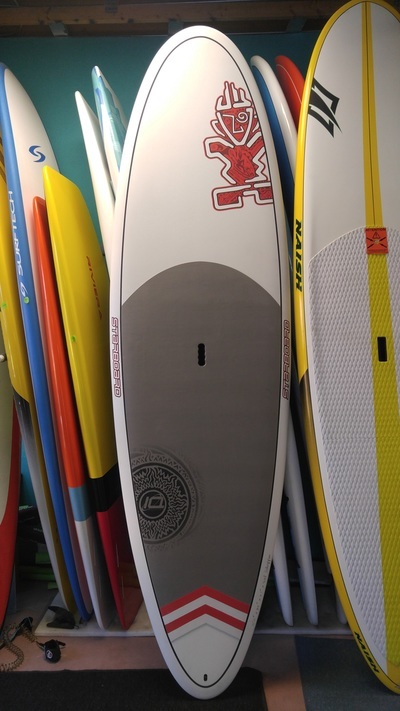 All the information you are looking for about paddle board rentals CLICK HERE. 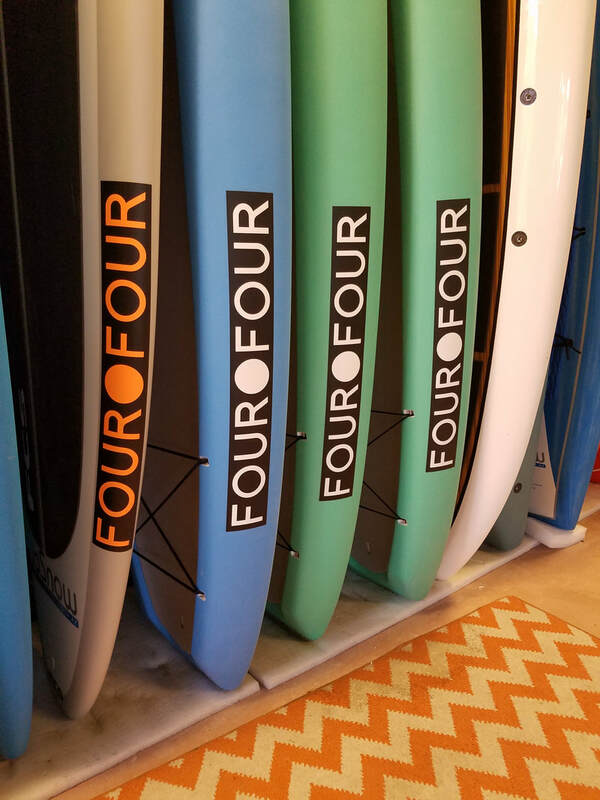 All we need is YOU to get started, we have all the temporary racks & straps needed for you to get your boards to the water! Copyright © 2019 NoSnow All Rights Reserved.